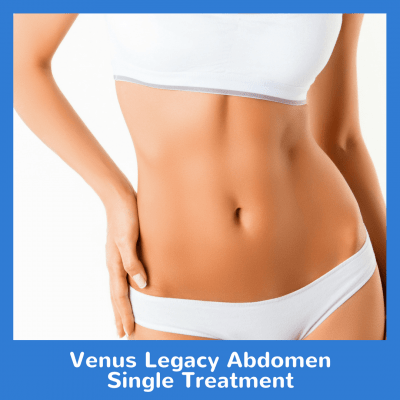 “Love handles” are located on both sides of the abdominal cavity. 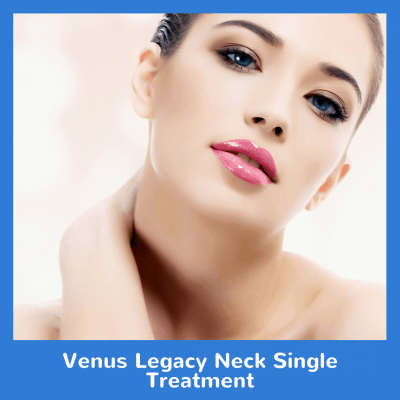 They can be reduced thanks to Venus Legacy, which tightens and smooths skin and reduces cellulite. Don’t let this problem spot cause you any more trouble! This includes a 10x package. 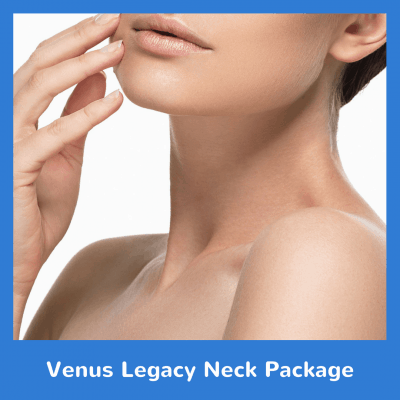 Try our Venus Legacy Flanks Package today!